Our Wedding Show Lineup is officially here and we have a jam-packed programme for Spring 2019 with 5 venues and dates to choose from!! What a Spectacular Wedding Show we had at Formby Hall, visit our blog for a look back in pictures of the amazing suppliers we had on exhibiting and see if you can spot yourself! The stunning wedding rings and engagement rings exhibited by Wongs Jewellers based in Liverpool. Welcoming the fantastic team from Stan Hughes Florist, Their table was dressed to impressed and they had so many beautiful floral pieces on display showcasing what you could have for your own wedding day! We were lucky enough to have the amazing team from Wink N Pout exhibiting bridal hair and make up with us. They showcased their work on our models for our catwalk shows, making them look and feel fantastic! They also offered mini make overs and demonstrations to brides on the day! Scroll down to see our models finished looks..! Have a peak at our models portraits below! 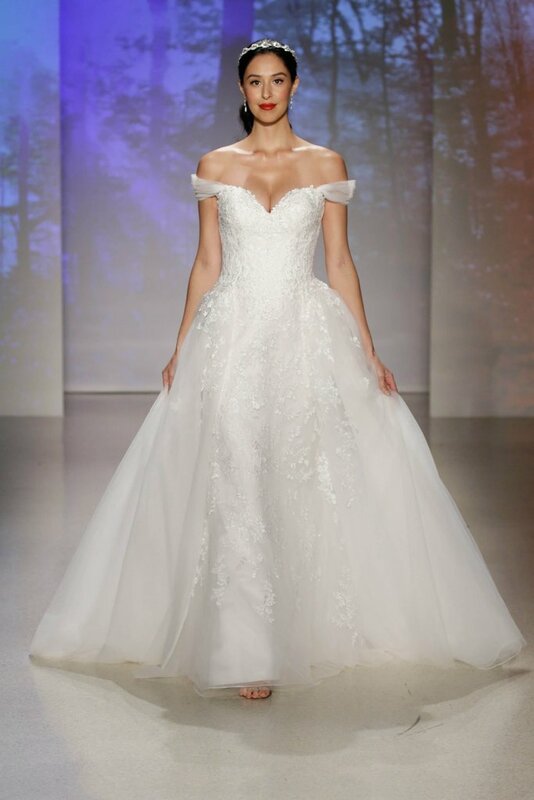 They really did make our models feel special like it was their big day! AMB Vision offer Videography and Drone for your wedding day, capturing your wedding from a different prospective. The sun was shining so the team couldn't resist flying their drone on the day to capture this fabbulous photo of Formby Hall from a birds eye view! Delicious cakes by Cake Amoure who are based in Formby exhibited joined us on the day! They are a local supplier offering lots of yummy wedding cakes ideas, samples and advise to couples about the styles and flavours you can have for your own wedding cake! Entertaining our guests was the fabulous illusions of David Burgess, he wowed our guests with his impressive close up magic! He can also keep your guests entertained and amazed on your own wedding day! Our wedding show was hosted after Valentines weekend so love was certainly in the air, we loved the romantic, rich red floral flowers showcased by Earth Flowers!! Big and bold for the extravagant bride! 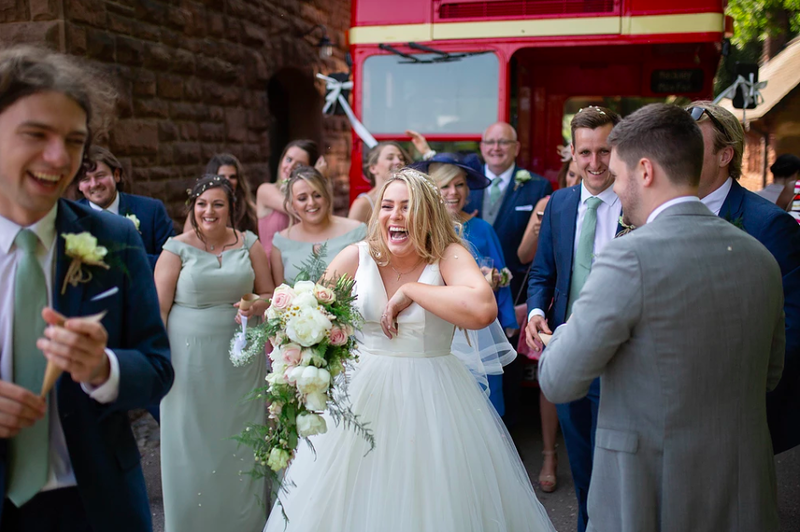 Elefoto offered something a little different for your big day, hire their instant cameras and let your guests capture your day and you can keep the photographs forever!! A selection of invites from Elite Invite, Liverpool. Pamper yourself and feel like the beautiful bride that you are!! Mini make overs and luxurious products from the body shop were showcased by Amanda Borg Make up Artist. Brides and bridal party could test the products and samples and chat with Amanda about their beauty regimen preparing your skin and make up for your big day! Have fun with your bridal party with a game of poker with Fun Casino Royale, bet with fun money and the winner wins a bottle of champagne. A fun and great way of entertaining your guests in the evening of your wedding. Guests enjoyed browsing, shopping, planning and chatting to over 50 of our wedding experts about all things Wedding! Also showcased on our catwalk shows was the fabulous and unique occasion wear outfits from Imagination based in Tarvin. With 100's of styles and colours to choose from visiting their shop is a must for all Mother of the bride or groom. The super friendly crew at Keyhole Studios, great guys who are always happy to be on hand offering advise on your all important wedding photography and film! We are excited to be welcoming them back at our next wedding fayre on Sunday 21st October, they will be exhibiting and we are also super excited as one of their photographers will be capturing the day! Our beautiful models Kelly, Leah and Rebecca modelling at our busy catwalk shows!! Bridal wear and venue dressing was by The Wedding Rooms Formby, Hair & Make Up by Wink N Pout, Floral Bouquets by Nina's Flowers, dance floor by AA Decorative Events. 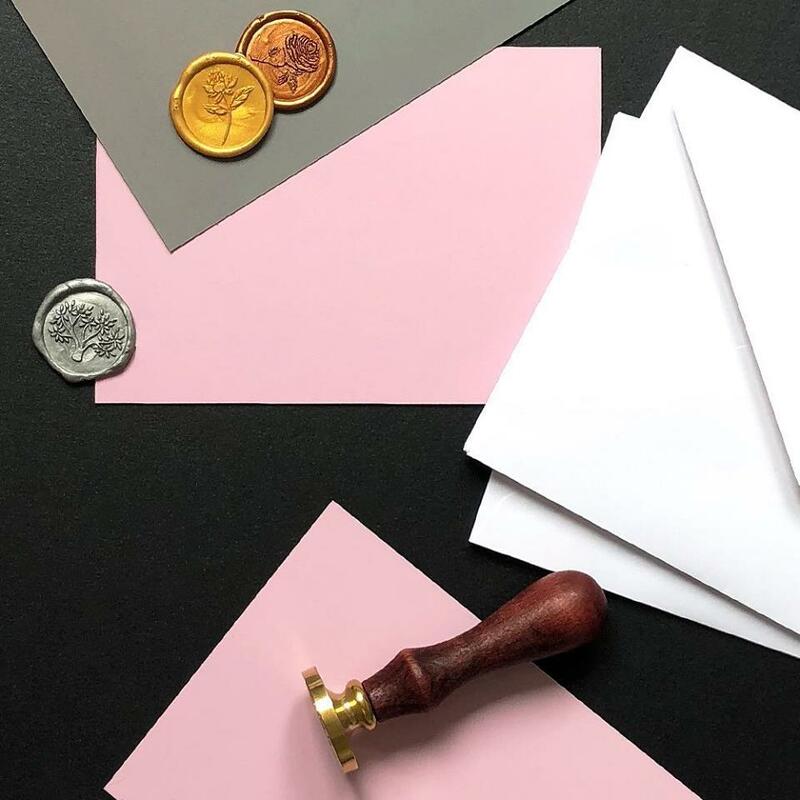 Elizabeth Rose Designs showcase their amazing bespoke hand made stationery, Invites and seating plans for your big day! With so much on offer and showcased you were certainly spoilt for choice and had lots of ideas to choose from! 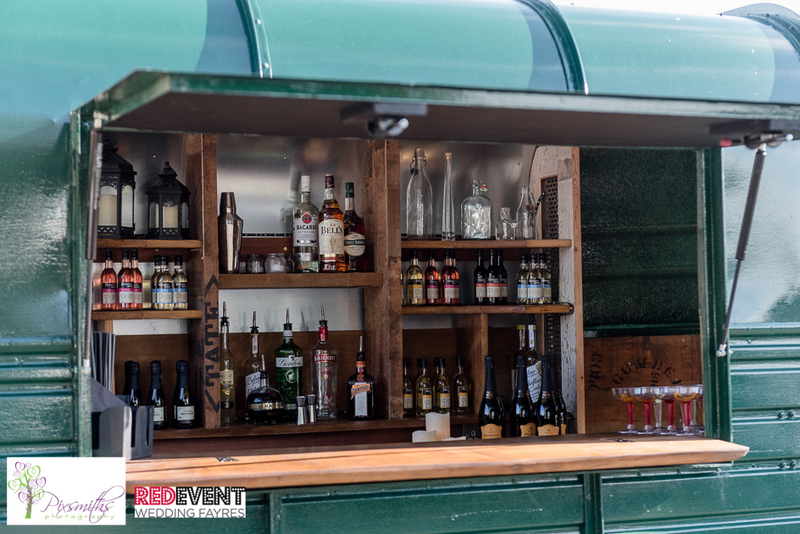 Our good friends at Pixsmith Photography displayed their beautiful rustic portfolios, as well as exhibiting and chatting with Red Event brides and grooms they photographed our event, a huge thank you to Sandy and Dave for capturing the day perfectly! Some more floral work from Nina's Flowers, we loved the varied bouquets they had on display and showcased by our models on our catwalk shows! Couples enjoyed the sweet sounds of Serenata String Quartet who graced us with their wonderful music. Taking requests from couples through out the day gave brides and grooms a taste of what they could have on their own wedding day. They certainly set the ambient of 'love' in the Ambassador Suite! A selection of beautiful wedding cakes by That Cakes The Biscuit, which one is your favourite? Pretty in Pinks... The stunning portfolio of Rachel Clarke Photography. Welcoming guest was Paul Heptinstall, musically talented Paul offers couples Romantic Piano and Smooth Sax to sooth your guests ears on your wedding day! Want to know who organises Red Events behind the scenes? Say hello to the Red Event Team above! HUGE thank you to this hard working bunch for always helping the day run smooth and professionally! From left to right, Stacey who has been with us from the beguining 7 years ago when we first set up, Erika (my mum always helping me out when needed) both welcome brides on registration always with a smile, Hannah (hello this is me the organiser and owner of Red Event! ), Lucy, Emily and Katie all helping with back stage and on the day management! Katie and Lucy are my school friends and a great support to the Team and Emily and I worked together in a pub where I spotted her eager eye and talent for event management! A special thanks to Formby Hall for choosing us to host this fantastic Wedding Show! We are super excited to be hosting our Autumn Wedding Show Spectacular here agin on Sunday 21st October! If you like what you see here or if you are looking to chat to over 50 Wedding Experts about everything to do with weddings or you are looking for more wedding ideas and wedding inspiration, we will have all this and more at our Autumn Wedding Show!! SAVE THE DATE of our next Liverpool Wedding Show Spectacular at The Formby Hall Golf Resort & Spa on Sunday 21st October . If you can't wait until October then we also have two fabulous wedding Fayres coming up in September and two more in October. Visit here for a full list of our Autumn 2018 Wedding Shows! With special thanks to everyone who came along to our wedding show and the fantastic exhibitors! With lots more of the latest wedding trends, wedding ideas and inspiration for you to browse and enjoy you won't want to miss an enjoyable afternoon of wedding shopping and planning!! For further information and to pre register (and be in with a chance to win a an over night stay for you and your finance including dinner and breakfast at Formby Hall) visit our event page here. We look forward to welcoming you! Groom Formal is a family run business with over 20 years experience, with a fantastic reputation. They are always one step ahead of the rest when it comes to the latest trends. They offer affordable suit hire with packages to suit all budgets and requirements. 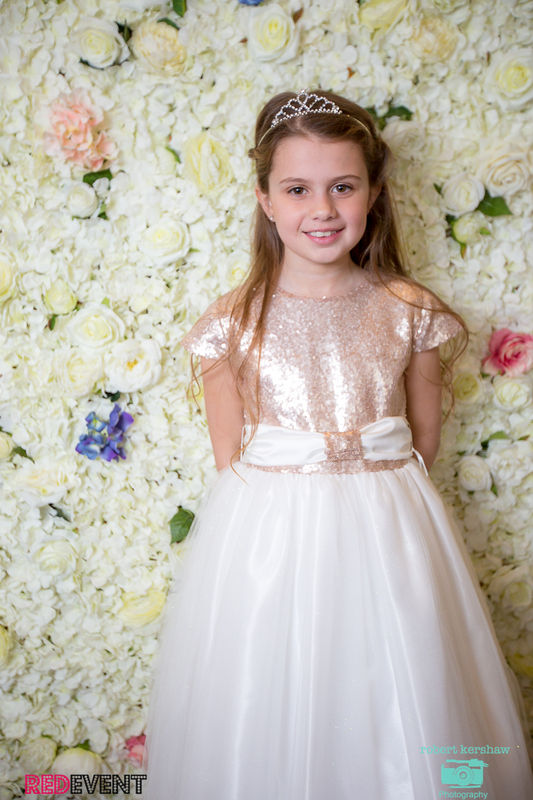 They also supply suits for children, starting at just 18months in Tails and Prince Edward styles and in Black, Navy, Charcoal Grey and Silver colours! At our Chester Wedding Fayre they are offering 50% off 2 piece suits when booked with a waistcoat shirt and tie*. ALSO Free Suit Hire for the groom has been donated to our free prize draw to one lucky winner!! Wow, thanks Groom that is an amazing offer for all the Grooms to be! Interested in buying your suit and having that WOW factor? Groom also offer a bespoke, made to measure service! Impressed? Then come along to our Chester Wedding Fayre at the Brook Mollington Banastre Wedding Fayre on Sunday 18th March, and see their stunning menswear for yourself, they will be showcased on our catwalk shows at 1:30pm & 3pm so be sure not to miss it! 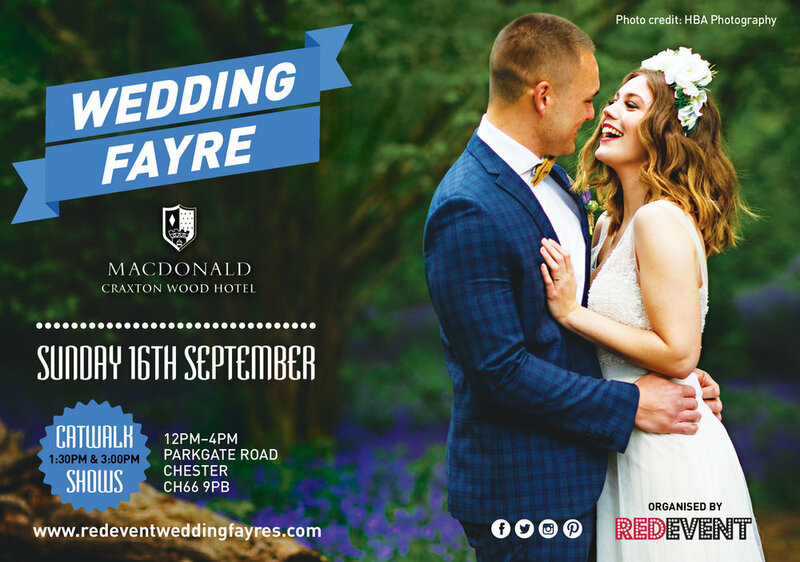 Whether you are looking for your Menswear for your big day or for more wedding ideas & wedding inspiration we will have it all at our popular Red Event Chester Wedding Fayre. Free Entry, over 35+ Exhibitors, Huge bridal dress sale (with changing rooms), arrival drink and so much more! *Terms apply. Terms Must book within a month of the show, must book 4 suits or more, excludes tweed, cheapest suit will count as the free suit, cannot be used with any other offer.